i just responded to a vehicular accident yesterday which occurred a few kilometers from the rig. there was not enough information about the situation and the status of the persons involved in the accident so i expected the worst, but prayed god that it won’t be that bad. 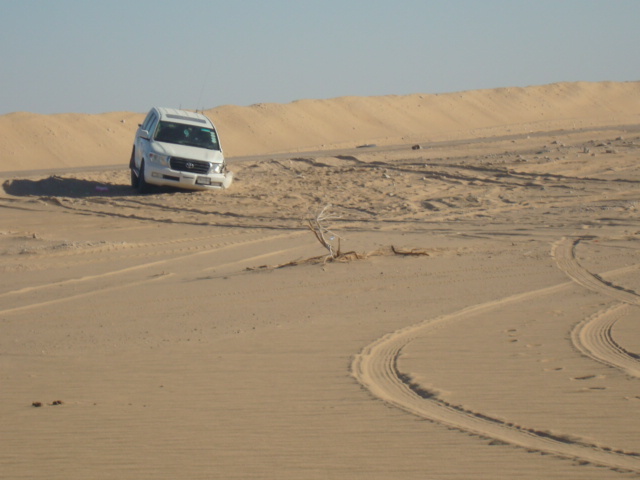 after less than an hour of travel in the skid road, me and my saudi driver made it at the scene – thanking the lord as i saw the driver and his passenger were okay though they suffered some minor bruises and abrasions. we found out that they were side swiped by an incoming vehicle, the impact causing their vehicle to roll over. it was out of the drivers’ poor visibility of the road due to a dust cloud that formed. i also checked the passengers of the other vehicle that included some children and good thing no one was hurt. 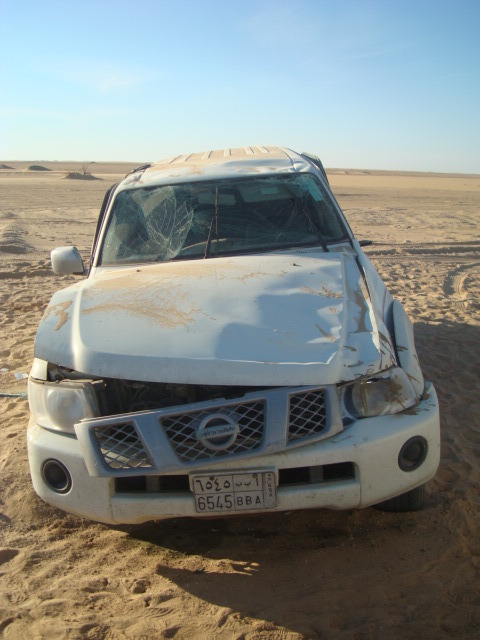 This entry was posted in random and tagged dust cloud, rig life, rig medic, saudi arabia, vehicular accident, work. Bookmark the permalink.